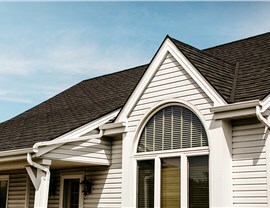 Your roof plays a critical part in maintaining the safety and comfort of your home. 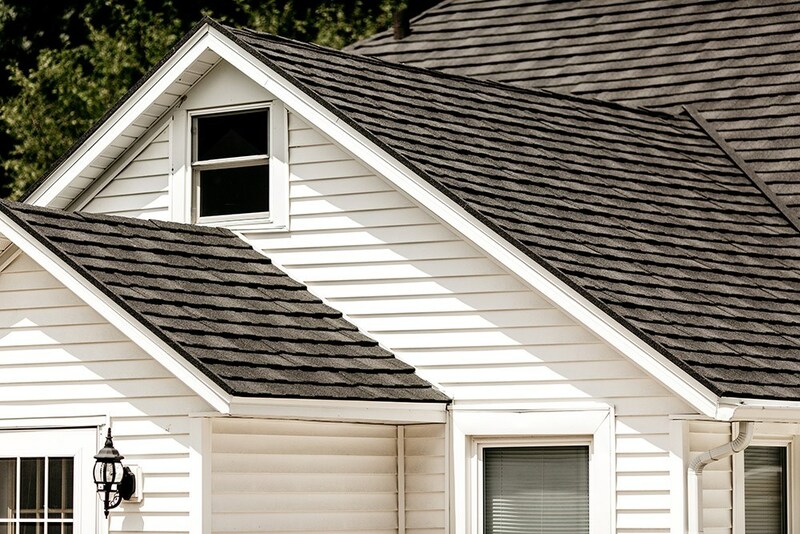 Broken, leaky shingles are not only an eyesore, but threaten your home’s structural integrity. 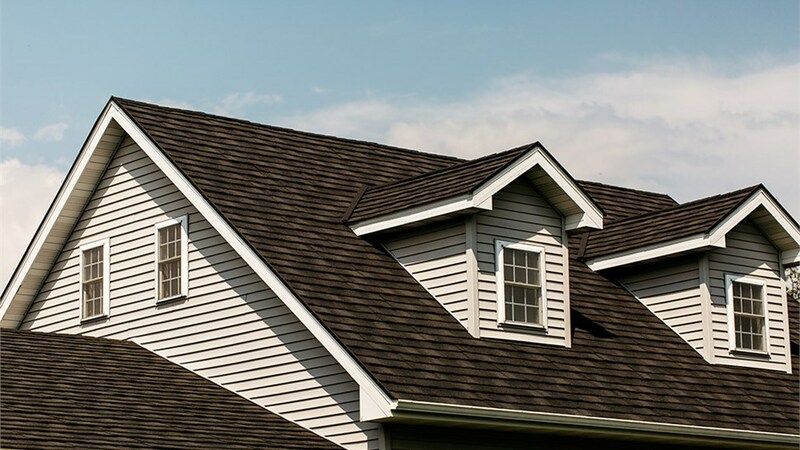 If your current roof is looking a little worse for wear, then it’s time you call on the Cottage Grove metal roofing experts at Get-A-Pro! 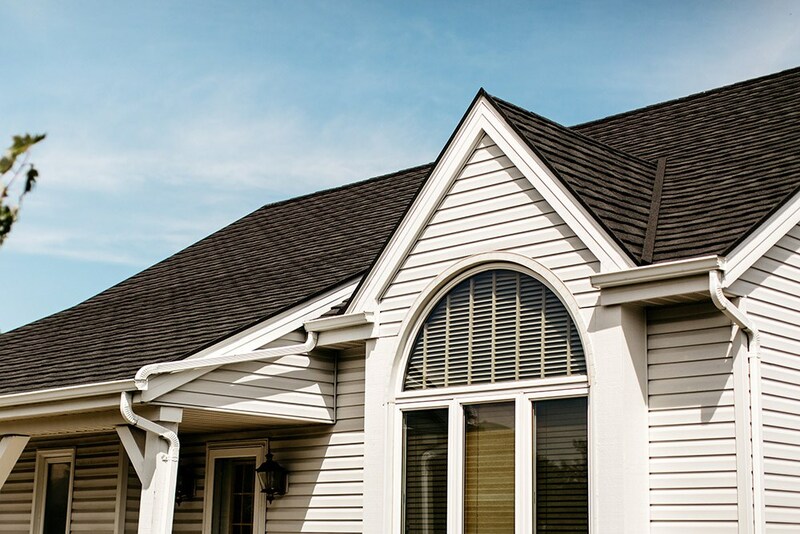 With high-performance roofing options and flexible financing available, we’ll elevate your home with a beautiful new roof at a price that won’t break the bank. Superior Craftsmanship: As a licensed, insured, and bonded company, our customers have peace of mind. 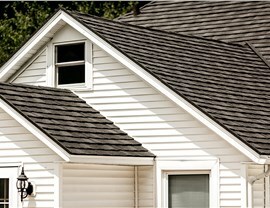 Get-A-Pro’s factory-trained roofers provide superior installation and will always go the extra mile. Outstanding Customer Support: If you ever need to reach us, we’re just a phone call away! We’ll give you a direct line to customer support so you won’t be left waiting. Flexible Financing Options: Choose from our numerous financing options to find the best choice for your home and your budget. 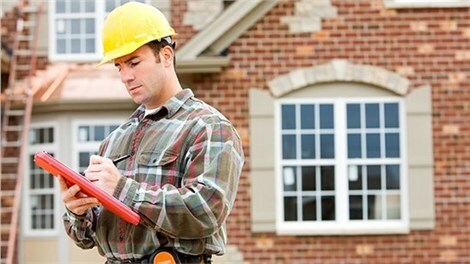 Direct Warranties: Enjoy peace of mind that comes with a warranty direct from Get-A-Pro! 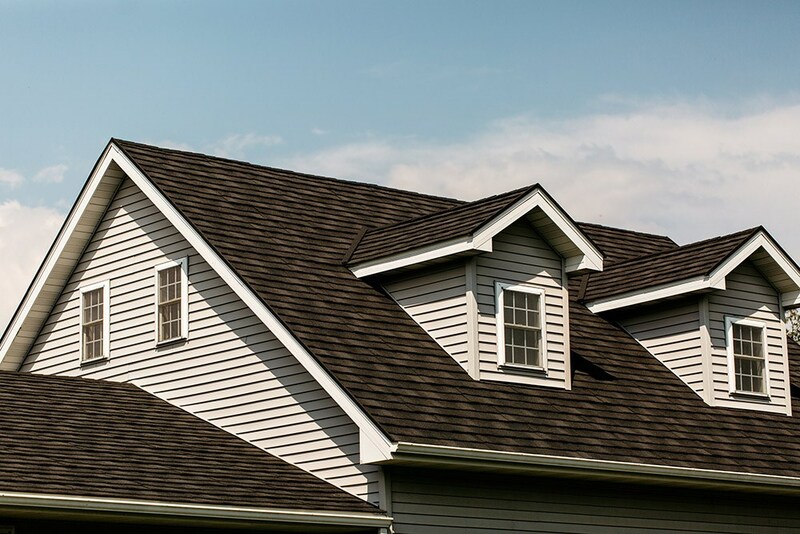 Free, No-Obligation Estimates: We begin every roofing project by conducting an on-site consultation complete with an upfront, accurate quote. You’ll never have to worry about hidden costs or surprise fees. 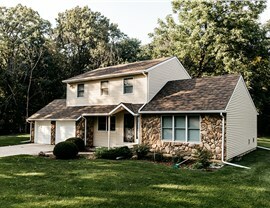 If you’re ready to get started planning your roofing project, contact Get-A-Pro! 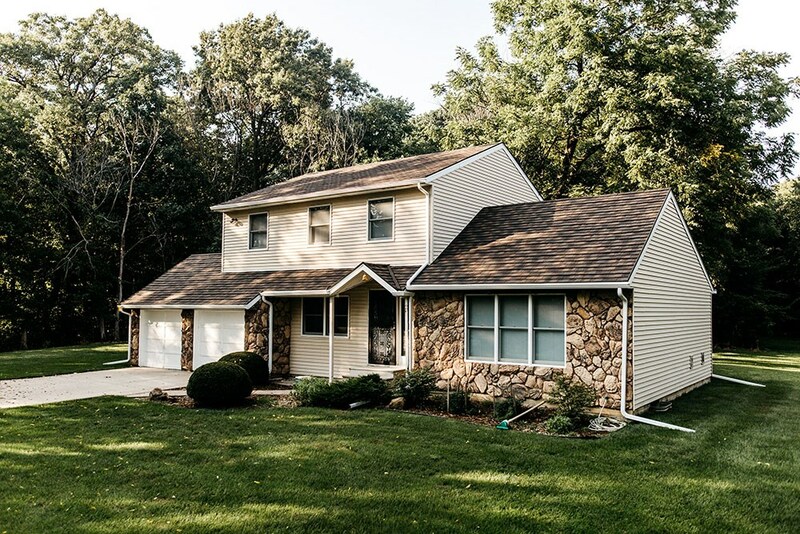 Give us a call to learn why we’re the number one provider of metal roofing for Madison or fill out our online form to schedule a free, no-obligation accurate quote.